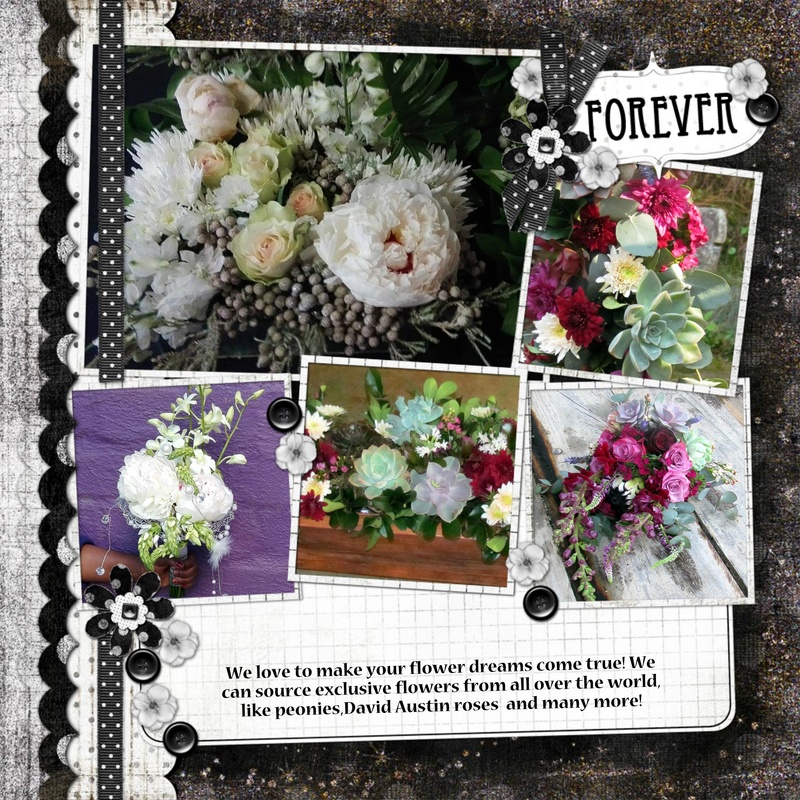 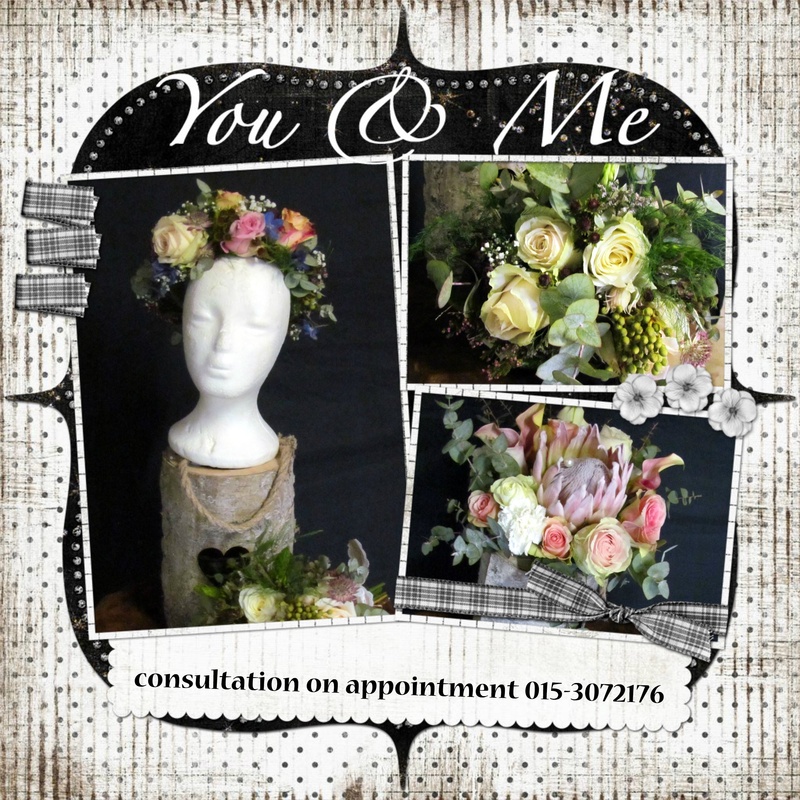 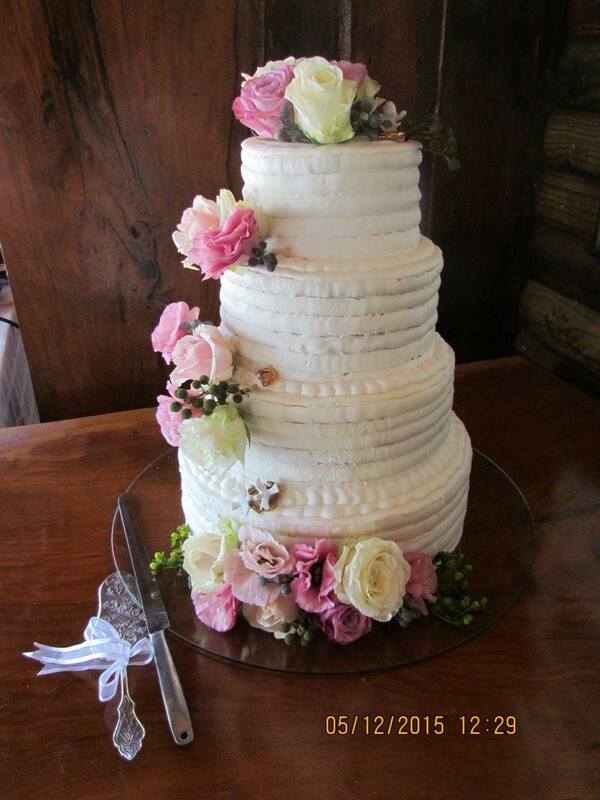 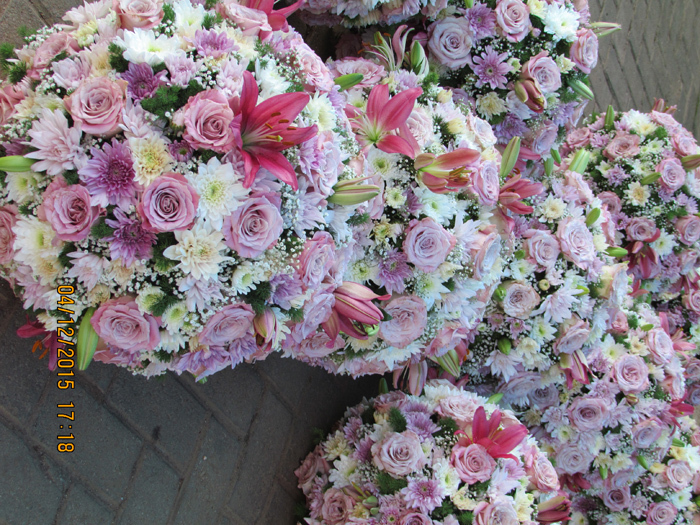 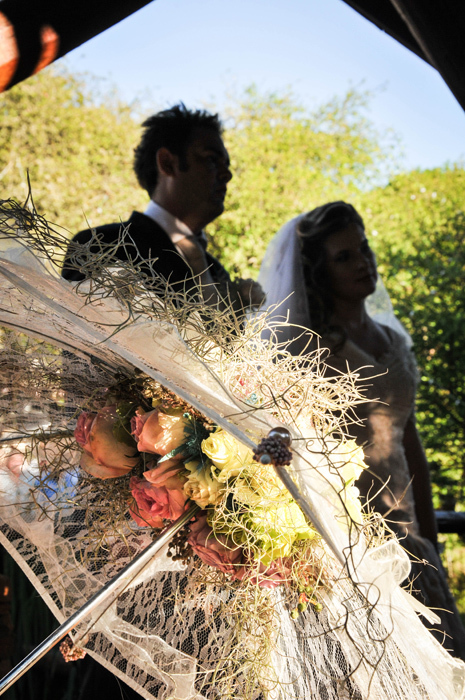 We love doing flowers for weddings, but in order to give our best, we need you to book a consultation. 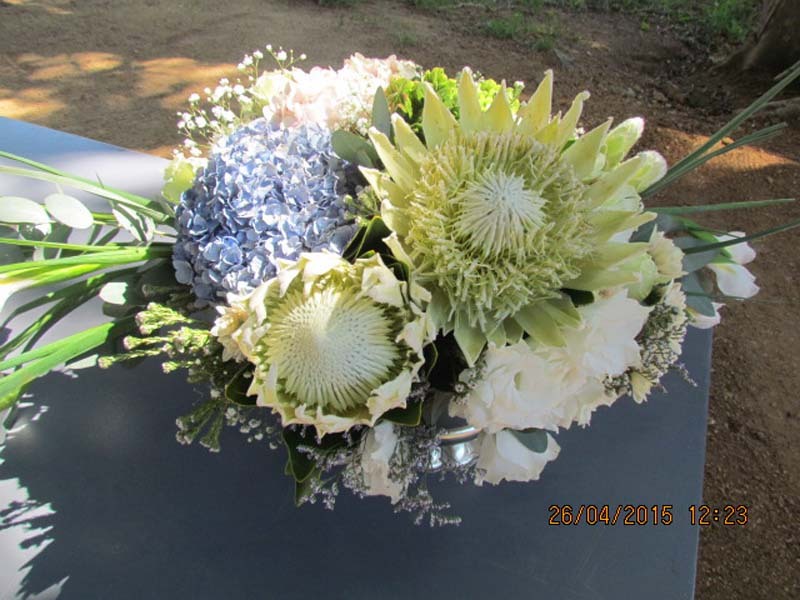 We charge a R250 consultation fee that will be deducted from a successful quote. 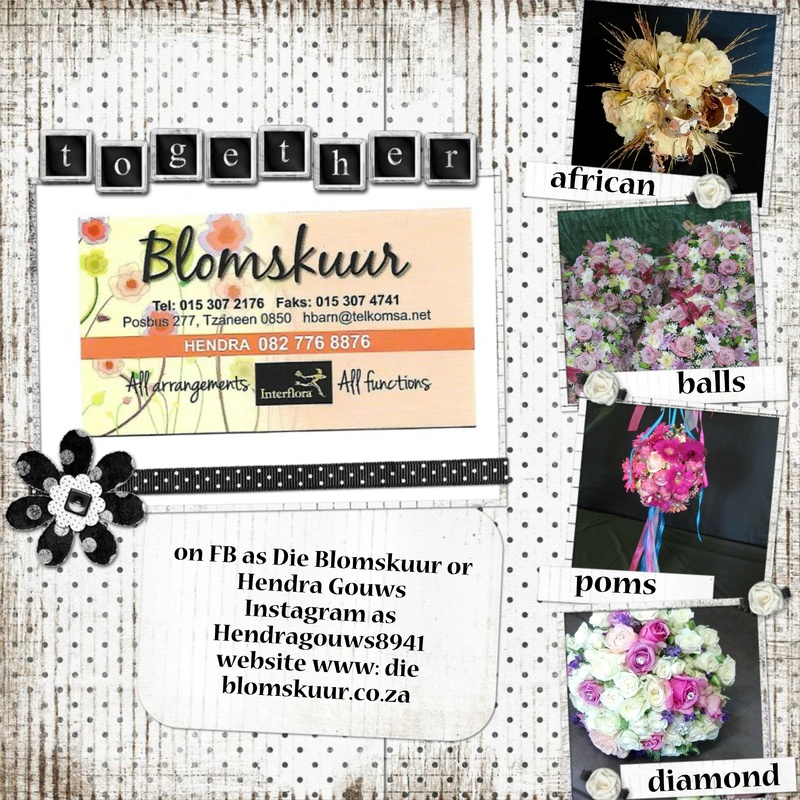 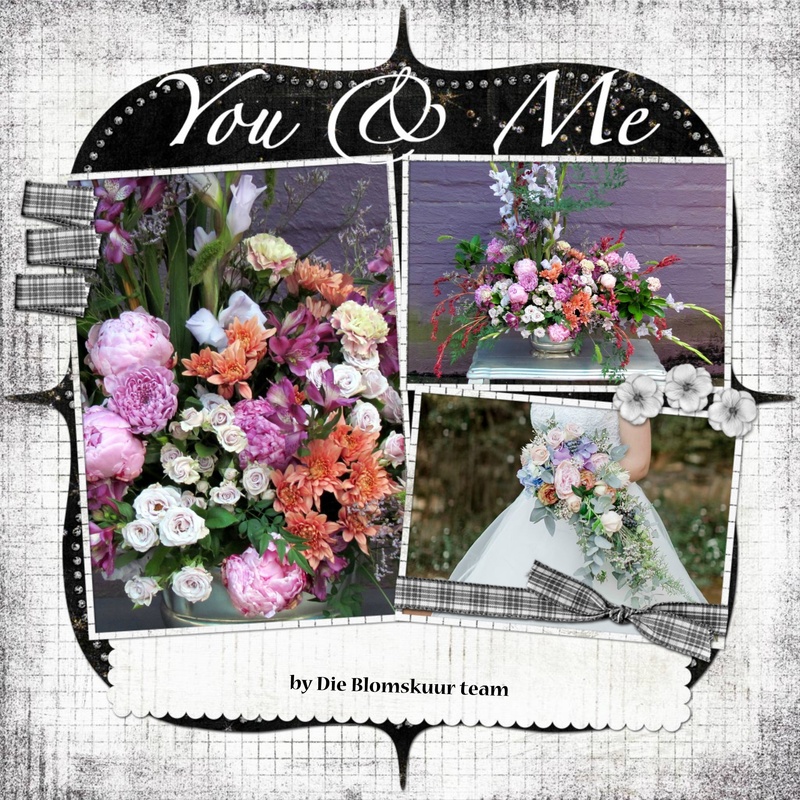 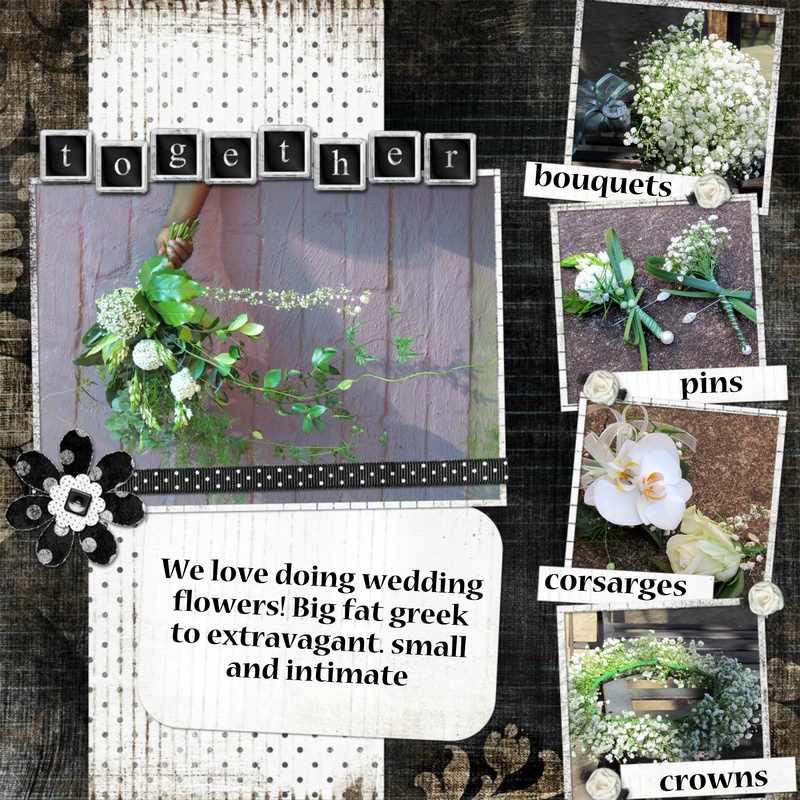 Your wedding coordinator, samples of décor items, photos of your likes. 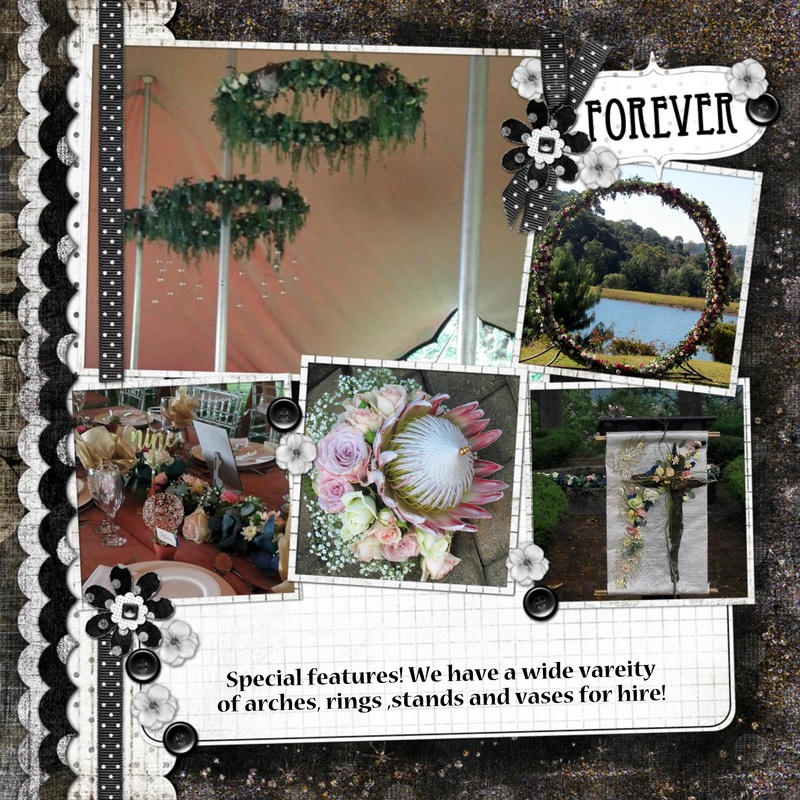 Pictures of venue if it’s not well known. 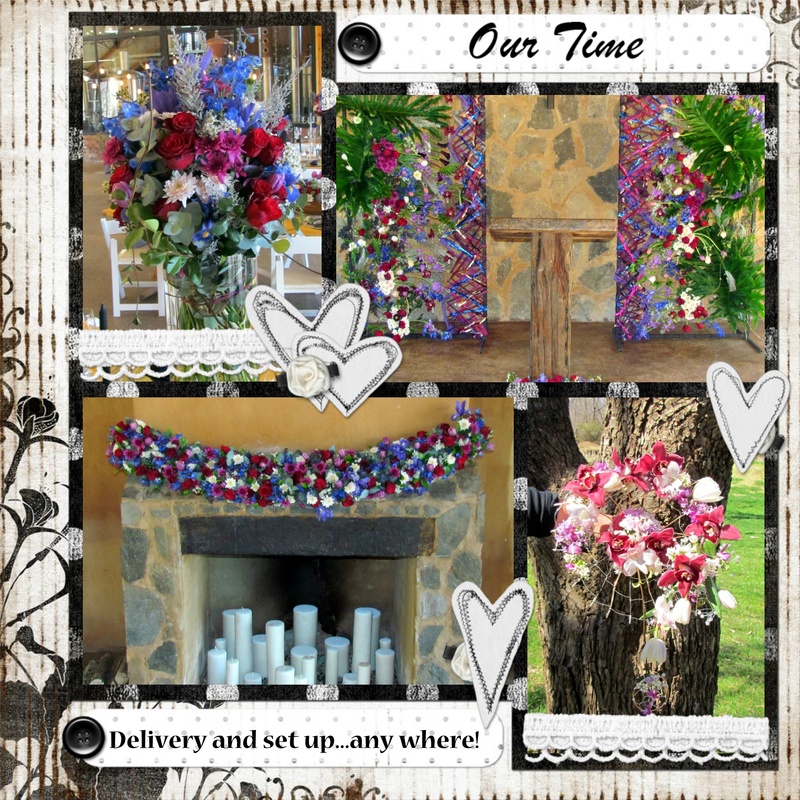 WE ARE VERY CREATIVE AND LIKE TO MAKE YOU LOOK UNIQUE AND BEAUTIFUL!!! 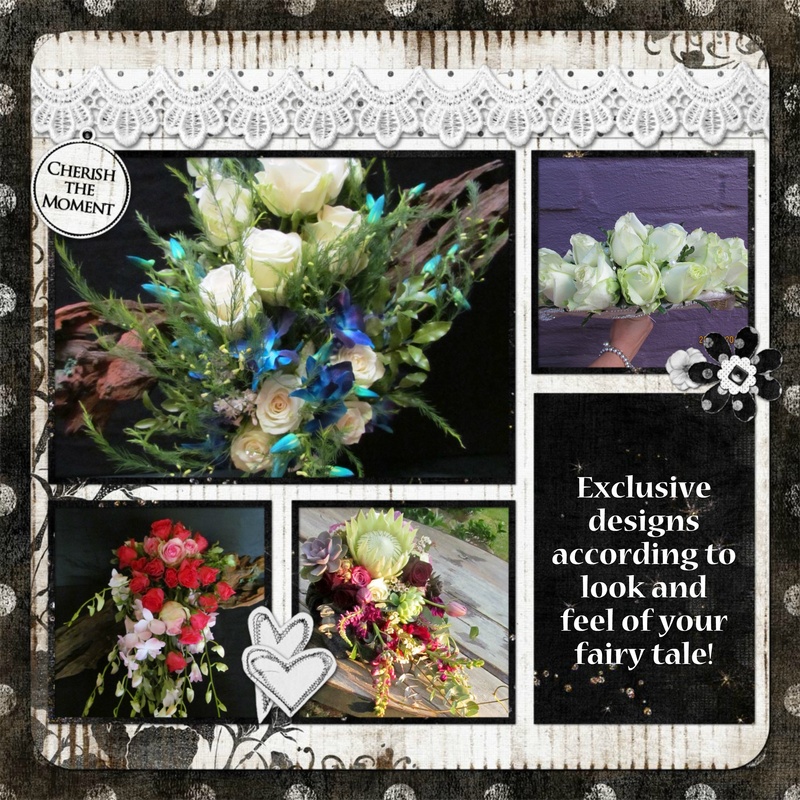 Let us create a bouquet that’s unique, creative and stunningly beautiful!